What happens if you’re bit by a dog? You were taking a walk around the block and a dog ran off its owner’s property. It came onto the road, growled and bit you in the calf. You were bleeding and in a lot of pain. The owner ran over and the dog released your leg. The owner apologized. You got medical help and are left with a scar and some nerve damage. What do you do now? You can bring a legal claim against the owner of the dog. The owner’s homeowner’s insurance is usually available to pay for your losses. Sometimes there is a separate “medical pay” part of the policy just for your doctor’s bills. You, as the person bringing the lawsuit, are known as the plaintiff. 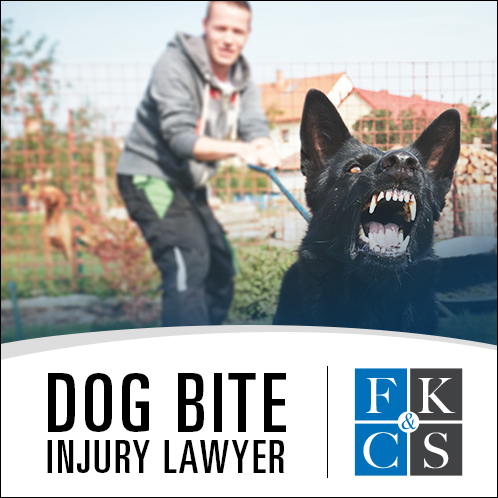 In New York State in a case like this, the plaintiff has the burden of proving that the dog had prior vicious propensities that the dog’s owner knew about. This does not necessarily mean a prior bite. Growling, lunging and similar aggressive behavior is usually enough. 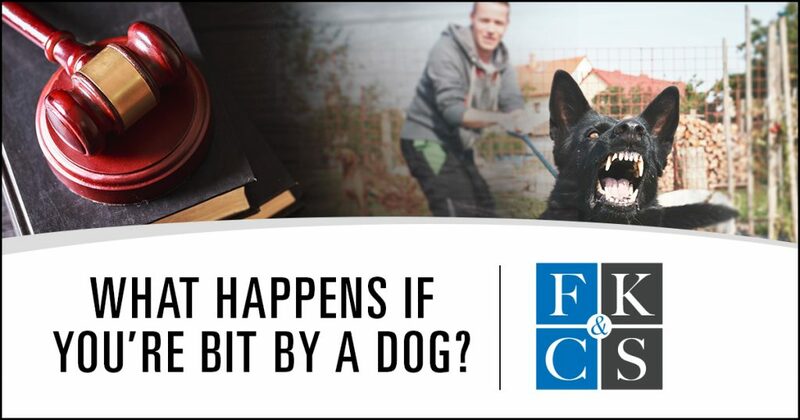 Here at Feldman, Kleidman, Coffey & Sappe when we are called to represent a victim in a dog attack case, we do a thorough investigation, including interviewing the dog’s human neighbors, the mailman, the dog warden and regular delivery personnel. In addition, we would obtain the dog’s medical records. If you or a loved one has been the victim of a dog attack- call us. We may be able to get you the compensation you deserve.